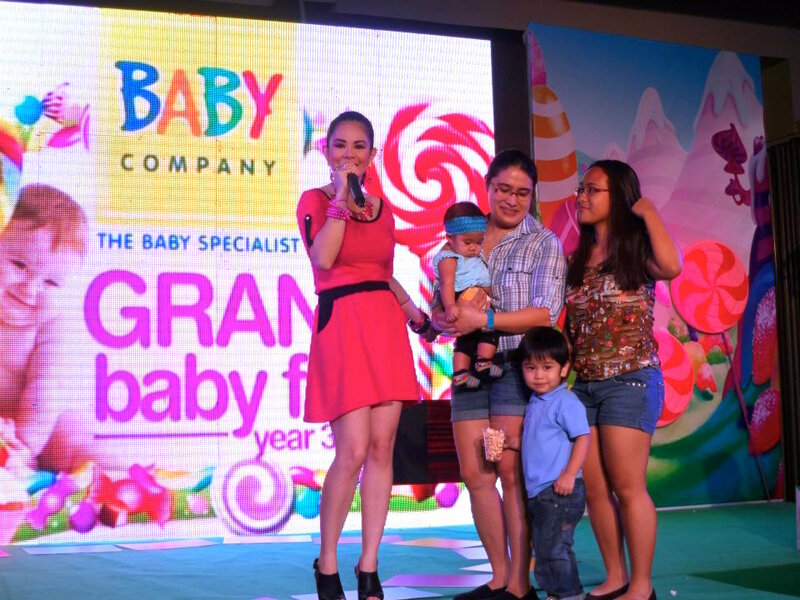 Marylaine Viernes is proud to be part of the exciting annual Baby Company Grand Baby Fair for three consecutive years now! 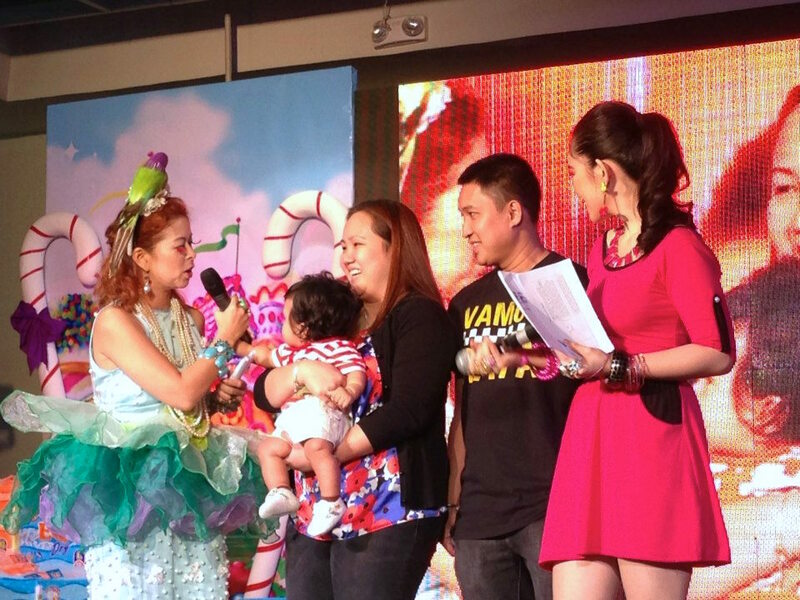 Plus, Mary got to share the adorable stage with some of the country’s top stars who are also parents! 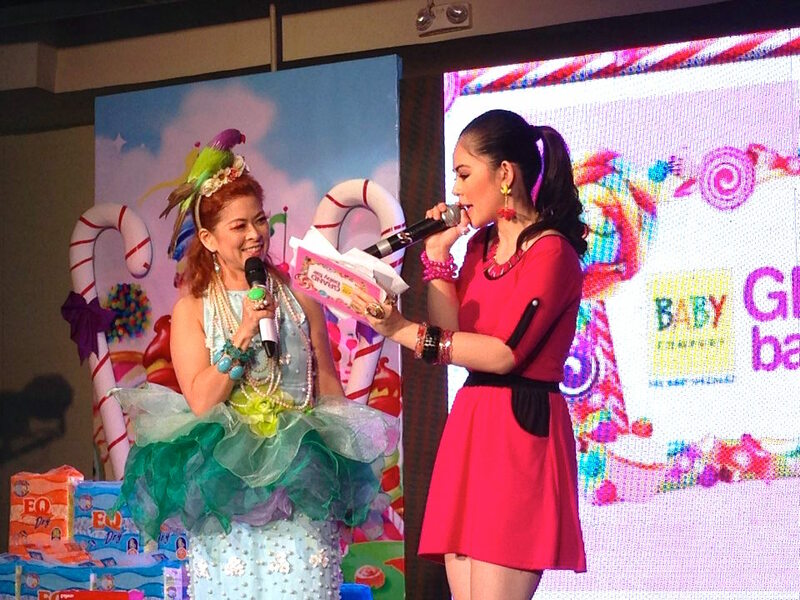 Here is Mary., co-hosting with the beautiful and quirky personality, Tessa Prieto Valdes… Check out that parrot on her head! Congratulations to this year’s Star Baby winner! 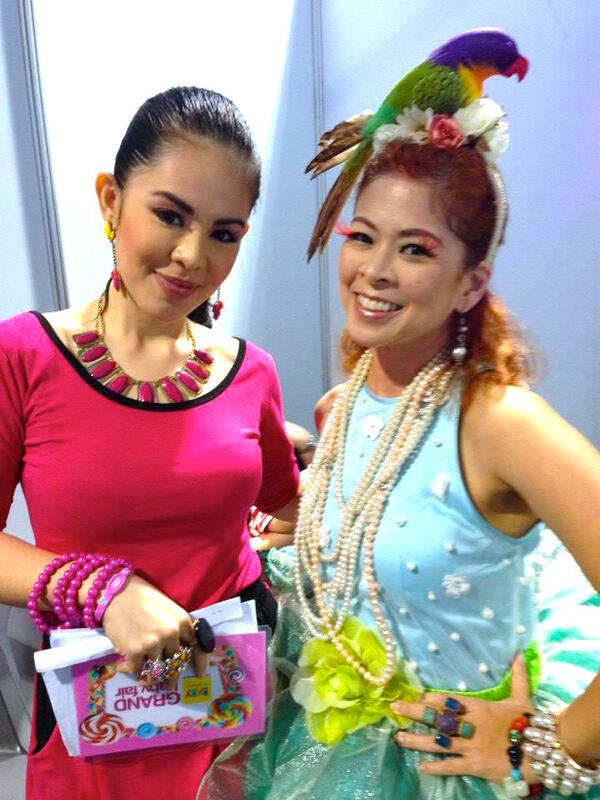 And of course, a photo with Miss Tessa Prieto backstage, before they got their game onstage… It was indeed a pleasure sharing the stage and backstage with the bubbly Ms. Tessa! 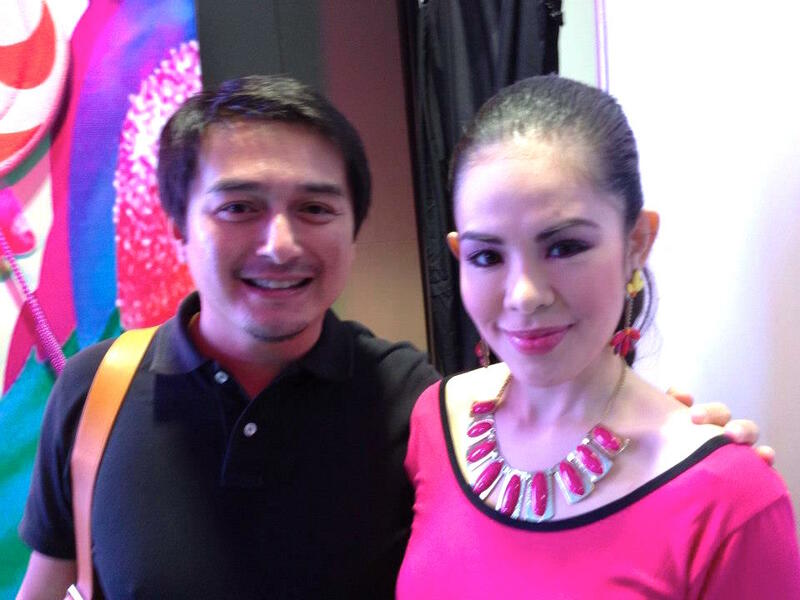 And probably the most famous during the event, was none other than the lovely Ms. Jodie Sta Maria! She has starred in various soap operas and she is also one glam momma! 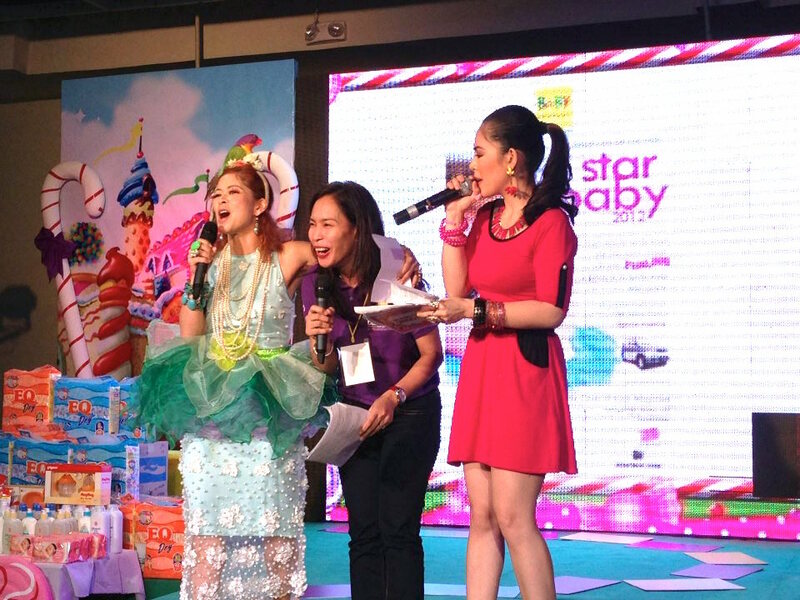 Marylaine was indeed honored to host the Baby Company Grand Baby Fair! But to top it all off, she also had so much fun and she also learned so much during this exciting program!